How do I buy an American Family Care Franchise? 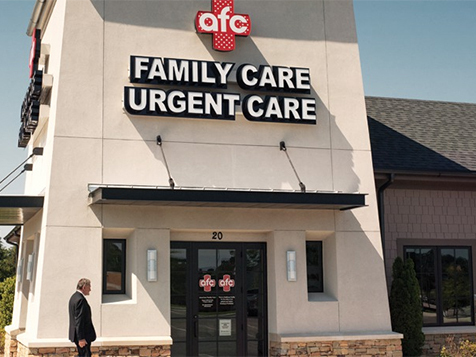 American Family Care medical clinic franchise model is turn-key, offering full support (new owners are assigned a Franchise Consultant), a pre-opening package, as well as location and construction assistance. To buy an American Family Care franchise, investors must have pay an initial franchise fee of $55,000. The total investment ranges from $807,550 to $1,434,000. New owners hit the ground running with this franchise system. Make a difference in People’s Lives with an American Family Care Franchise. 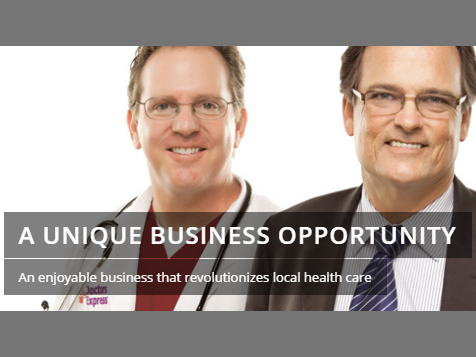 Provide exceptional medical care by owning and managing one of the largest urgent care centers in the U.S. No medical experience needed. Become a part of this rewarding and rapidly expanding business. Open American Family Care in any of these available states: AK, AZ, AR, CA, CO, CT, DE, FL, GA, HI, ID, IL, IA, KS, KY, LA, ME, MD, MA, MI, MN, MS, MO, MT, NE, NV, NH, NJ, NM, NY, NC, ND, OH, OK, OR, PA, RI, SC, SD, TN, TX, UT, VT, VA, WA, WV, WI, WY, DC. A truly turn-key business: From the pre-opening task list, to the startup-up kit, to site location and build out, to software installation and integrated payroll/benefit services - we have you covered, so you can focus on building your business. Contact us today to learn more about this exciting business opportunity. American Family Care is not currently active in our directory, but here are some other recommended selections for you to explore.